This is a new multi-volume series. 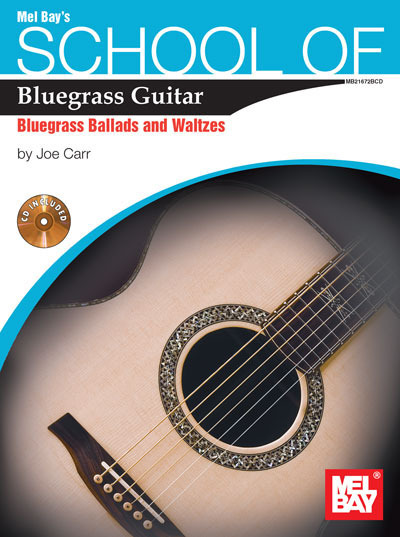 Author Joe Carr introduces beginning to intermediate guitarists to classic bluegrass ballads and waltzes. The object of the series is to ground players in good technique and to impart the essential skills required for continued self-guided development. The tunes are presented in both "Carter-style" and flatpicking arrangements. Perfect for beginning lead guitarists.